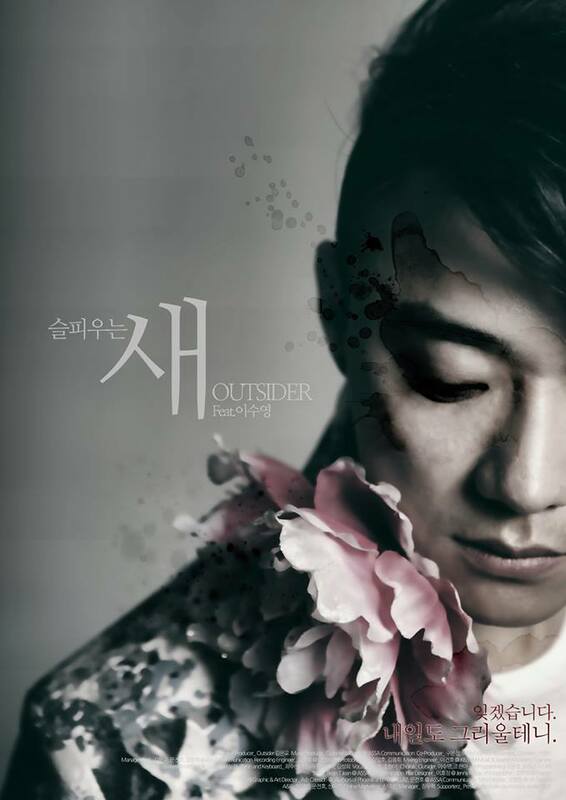 After announcing his comeback last week, artist Outsider revealed the MV for his title track “Sad Crying” (슬피 우는 새) featuring Lee Sooyoung. His upcoming album will drop on July 4. This entry was posted in Album Release, Videos and tagged 슬피 우는 새, 아웃사이더, 이수영, lee sooyoung, outsider, sad crying. Bookmark the permalink.